With six weeks to go, Apple has announced that they will be holding their annual World Wide Developers Conference the week of June 11-15 at the Moscone Center in San Francisco, California. Apple will have over 100 technical sessions for developers, with over 1,000 Apple engineers on location to help attendees with the sessions. Last year WWDC tickets sold out in less than twelve hours, and with Apple’s platforms ever-growing in popularity, it would not be a surprise if tickets sold out that fast this year as well. 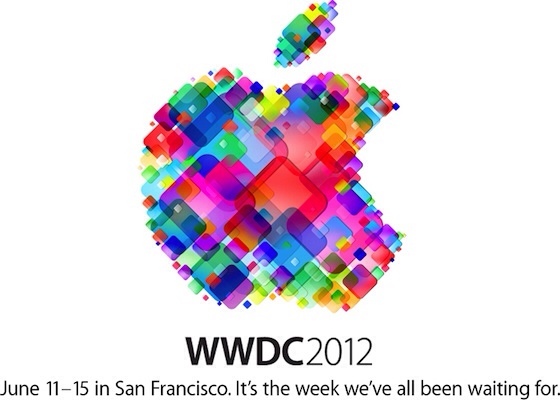 It appears that this year’s conference will equally focus on OS X and presumably, iOS 6. After all, Mountain Lion is due for release later in the summer, so it would be safe to assume a gold master, or something close to it, will be issued to developers at this time. If last year was any indication, Apple will begin developer previews of the new version of iOS at this time, so it will be available for launch sometime in the fall, presumably alongside a new iPhone. [UPDATE] Tickets for the conference sold out in just two hours after going on sale; a new record.